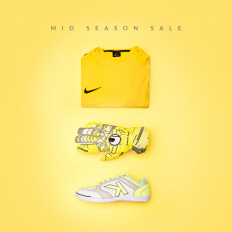 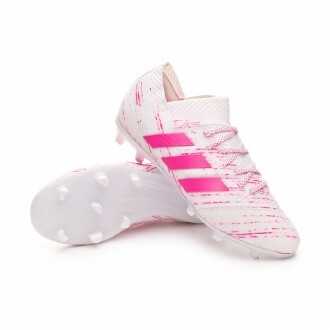 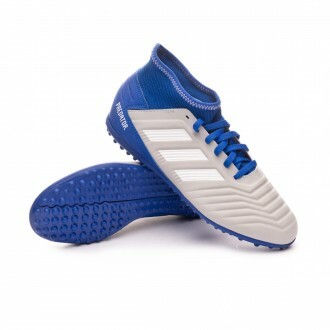 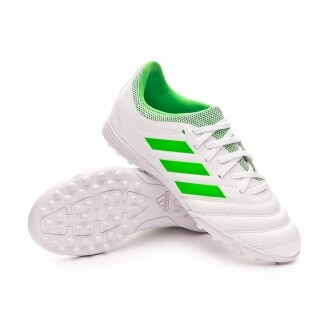 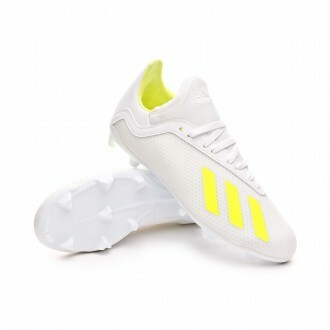 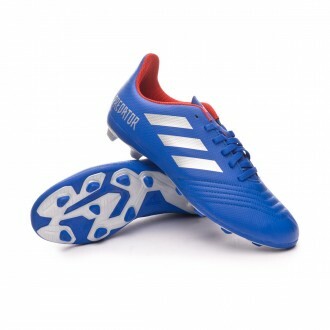 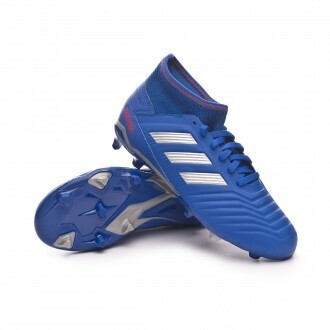 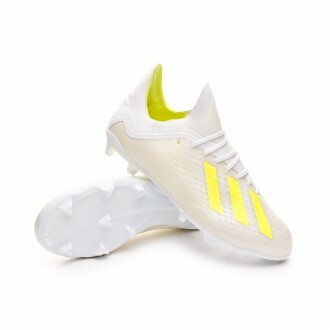 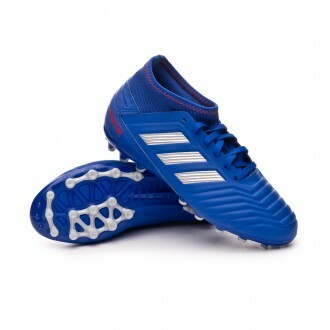 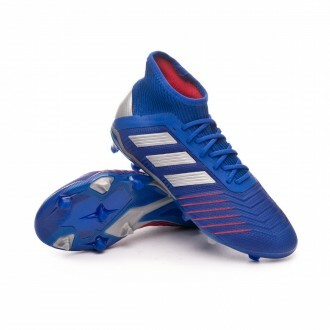 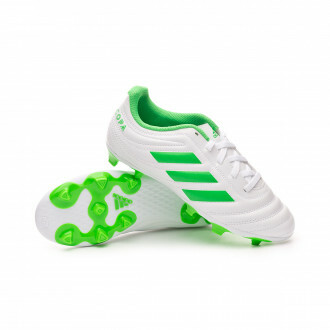 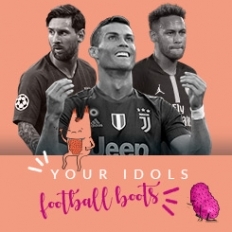 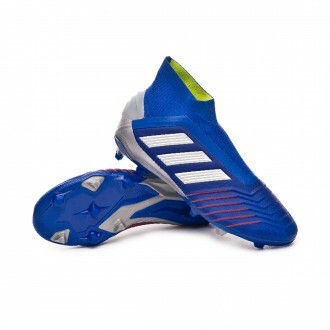 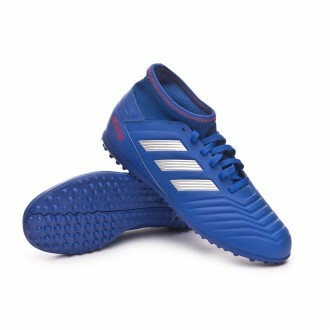 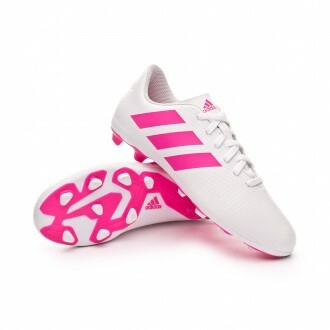 Here you'll find adidas football boots for kids. 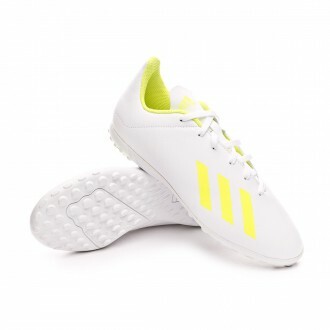 The company was created during the 1920's by Adolf “Adi” Dassler, and was originally called “Gebrüder Dassler Schuhfabrik”. 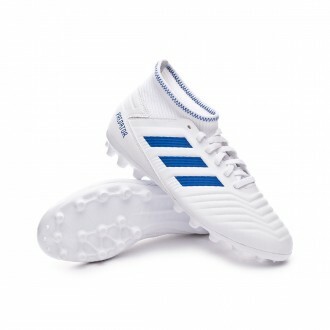 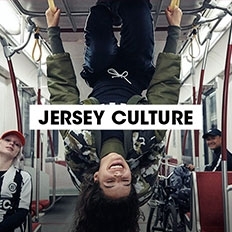 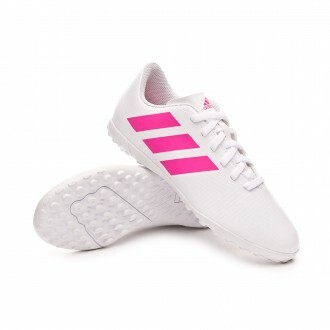 By 1949 it took on the name adidas and immediately became the foremost expert in football. 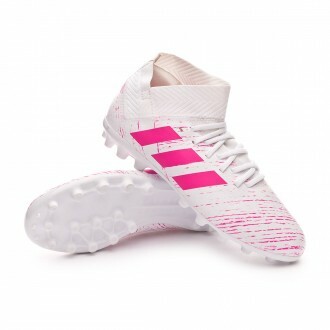 For this reason, speaking of adidas is to speak of a perfect combination of tradition and technology. 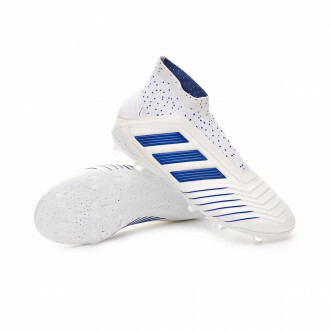 After ruling the market since the 70's, adidas has decided to renovate and change the entire collection for 2015. 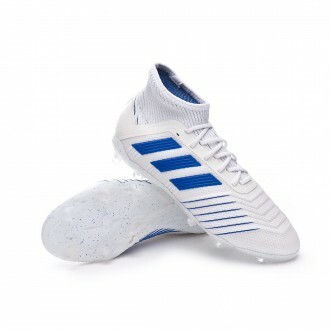 The best high quality materials and Primeknit join leather boots in this new collection. 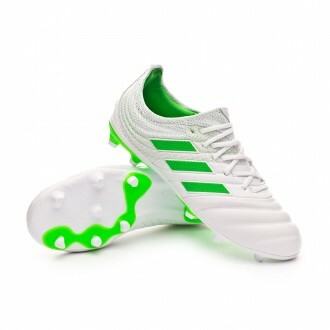 All these updates made adidas decide to redesign from scratch its football collection and build it with a clear concept, two types of players: The one that creates chaos (X players like Gareth Bale or Luis Suárez) and the playmakers who control the game (ACE players like Mesut Özil or James Rodriguez). 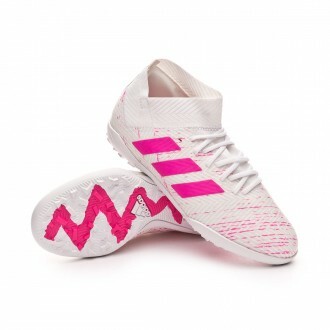 Besides, adidas also supports one of the best players in football history, Leo Messi. 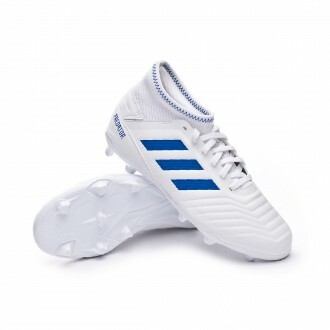 The Argentinian player receives exclusive boots that fulfil all his needs on the pitch.